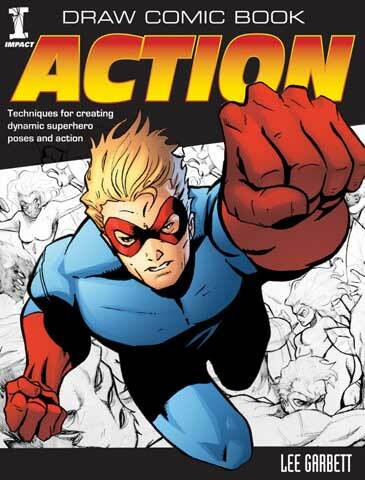 Devoted solely to drawing comic book action, this book explains how to render all aspects of adrenalin-filled movement and superhero antics. Techniques for drawing dynamic action are explored from running, swinging and flying to fist fights, group rumbles and battles. It also includes step-by-step demonstrations plus a collection of action poses for practice and quick reference.